The Commonwealth Department of Health (Health) and Department of Education and Training (Education) are jointly funding the Connected Beginnings program from 2016-17 to 2018-19. 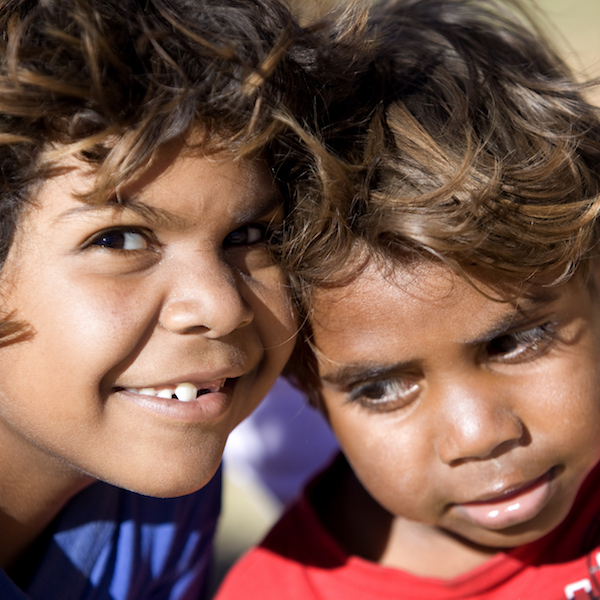 Connected Beginnings aims to support early childhood and health services to work together to better prepare Aboriginal and Torres Strait Islander children for school in selected communities. The overall aim is to decrease the disparities in school readiness and educational outcomes between Indigenous and non-Indigenous children. AHA was contracted in May 2017 to undertake the program evaluation up to June 2019. AHA will identify the factors contributing to the program’s success and how it is benefitting individual communities. The evaluation will also help inform the development of future education and health services and inform the future directions of the program. The Departments of Health and Education are working together to implement Connected Beginnings to support the integration of early childhood services in up to 15 sites across Australia. Education will fund selected ‘lead agencies’ and Health will fund access to the health services, both of which will be co-located on, or adjacent to, school grounds and serve the catchment area of the lead agency/school. Uses methods firmly grounded in recognition of the cultural sensitivities that apply when working with Aboriginal and Torres Strait Islander peoples, and in particular considerations that underpin each community. AHA’s evaluation team includes both Indigenous and non-Indigenous personnel, who will work with and visit each site, to understand the benefits of each model and its impact in the locality. Connected Beginnings aims to decrease the disparities in school readiness and educational outcomes between Indigenous and non-Indigenous children.